作者: The AsiaN Editor on 14 May , 2018. 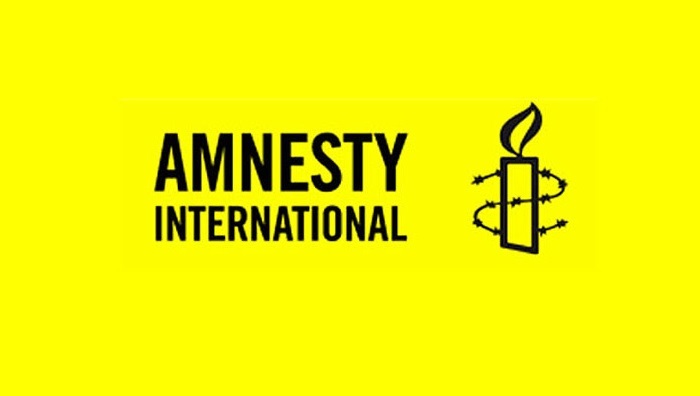 Amnesty International Indonesia today condemns in the strongest terms the 13 May bombings in three areas in Surabaya, the church areas in East Java. At least 10 people died and more than 41 were injured in Sunday’s bomb attacks. The deliberate targeting and killing of women, men and children going about their daily lives can never be justified, and shows complete contempt for the most fundamental principles of human rights. Those responsible must be brought to justice in proceedings which meet international standards of fairness and without resort to the death penalty. The explosion, in May 13, destroyed parts of the churches, which are located in the centre of the city. Several vehicles such as motorbikes, cars as well as the local places, were also damaged. Although no group has yet claimed responsibility for this vicious attack, these attacks constitute a clear violation of national laws and abuse of the human rights to life and to freedom of thought, conscience and religion. The Indonesian authorities must immediately carry out an impartial and effective investigation in order to bring those responsible to justice, while ensuring that their response is in compliance with Indonesia’s obligations under international human rights law.